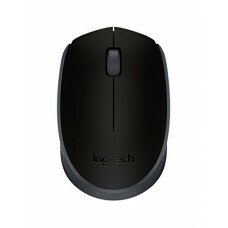 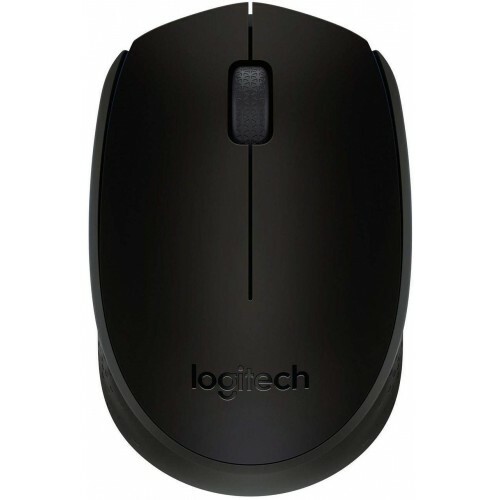 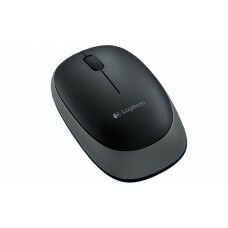 Logitech B170 is an affordable wireless mouse with reliable connectivity, 12 months battery life and modern design. 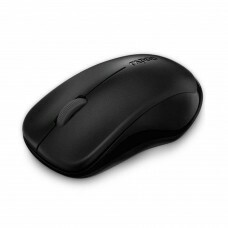 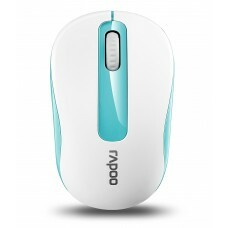 This wireless mouse offers an excellent 10 meters reliable wireless range along with 1000 dpi. 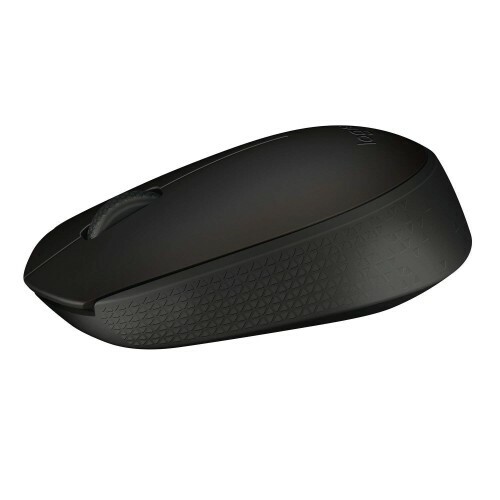 You can easily pair it with your system by just plugging in a tiny wireless receiver into the USB slot. 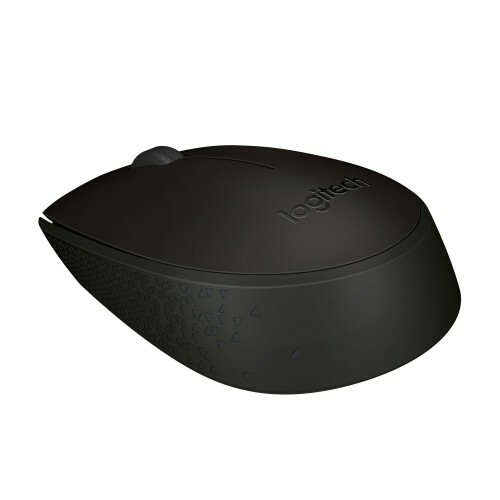 This wireless mouse works on the latest 2.4 GHz wireless technology and offers universal compatibility with Windows, Mac OS and Chrome OS.